So you voted and we heard loud and clear. This is one of San Diego’s top local activities. Take a look back soon and check out the review with high resolution photography. 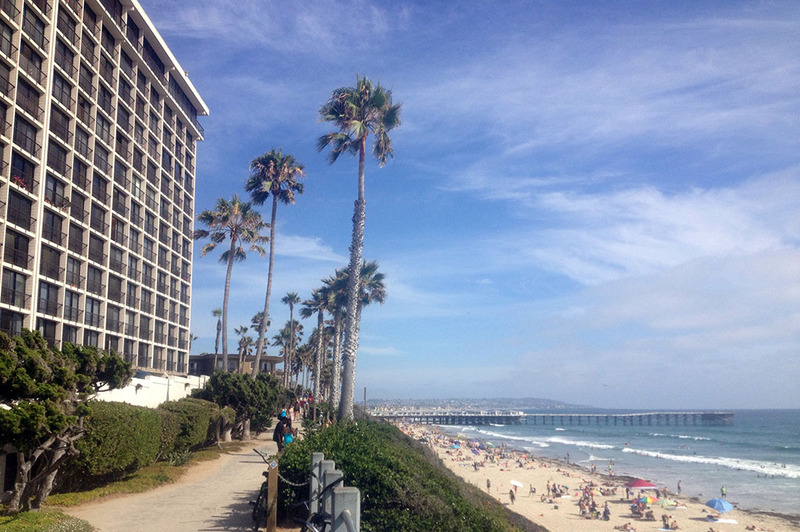 Five Star Tours is proud to be San Diego‘s Tour Bus Leader since 1972. Succeeding to her husband, Yolanda Hernandez is proud to be the owner of this family operated business since 1994. Five Star Tours specializes in international group transportation and tour services for all types of groups and individuals. We continue to expand and provide the safest, most dependable charter bus service in San Diego,Southern California and Mexico. With our diverse fleet of charter buses, we can accommodate any size group from the business traveler seeking airport service to the corporate event planner seeking group transportation.